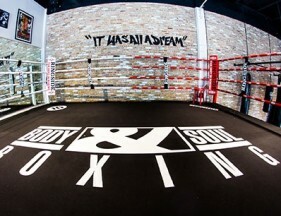 Join Body & Soul in the month of April and receive 50% off initiation. Spring break is right around the corner so what better time to get moving and get in shape; especially when this promo is applicable to any one of our gym memberships. Whatever you’re looking for, we got it! And there’s something for YOU! 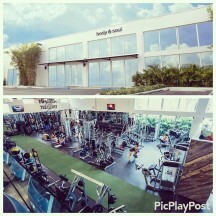 At Body & Soul, we understand that everyone’s workout needs and fitness goals are entirely different; that’s why we cater to everyone. 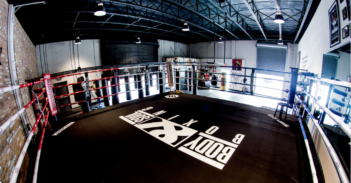 We do this through our three gyms (main, crossfit, boxing), the different memberships we offer, the 60+ classes we offer, perks like personal training, nutrition seminars, beach workouts, and so much more! Rachel Lee Scherdin has always understood the importance of conscious living. As an avid fitness enthusiast, Rachel embraces all forms of exercise. She is a certified pilates instructor, sponsored athlete, certified personal trainer, versaclimber instructor, and a pre and post natal corrective exercise specialist. Her beloved Pilates practice though, remains her foundation. 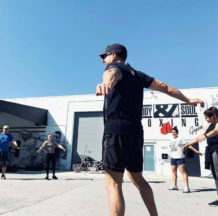 It provides the core and strength training vital to her overall health and enhances her ability to not only excel in all other activities, but in life as an a young entrepreneur. 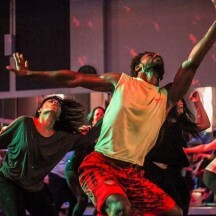 Calling all early birds to the gym Tuesday’s and Thursday’s at 6AM with Rachel! During Cardio Hitt you’ll get two workouts in one: cardio training and strength training! It’s the new best way to start your day, especially since you’ll be getting your cardio out of the way! You’ll come out feeling strong, accomplished, and ready to take on whatever comes your way! Massage Therapy has many positive effects on the body such as relaxation, stress relief, improved circulation, improve mobility, etc. At Athletix, their massage therapist offers different types of Massage Therapy so whatever your preference is, they’ve got you covered! Don’t forget to ask about add-on services: cooling/heating & aromatherapy. Athletix offers both in clinic and in home massage services. Spring Break Shopping! 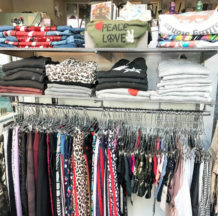 Shop your entire Spring wardrobe with Tina before or after your workout! You deserve it. 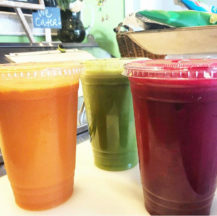 RAW SOUTH JUICE BAR CO.
Fresh Pressed Juices for the win! Grab yours to stay feeling healthy and energized everyday! Want to get on the big screen? 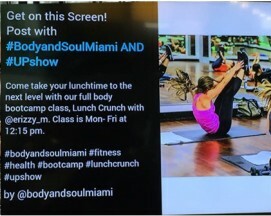 Just hashtag #bodyandsoulmiami and #upshow and your awesome workout selfies will be on our TV within seconds! Works with Instagram, Twitter and Vine. 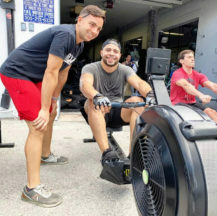 Top Events to Check Out in Miami This Month!